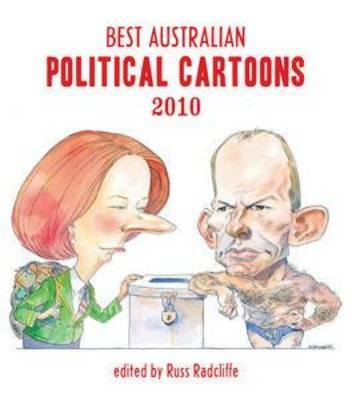 Displaying more that 160 examples of the cartoonist's art, this is a survey of 2004 as interpreted by Australia's sardonic luminaries. 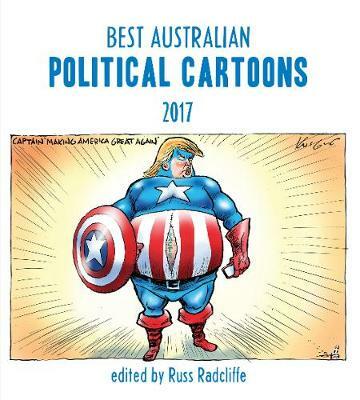 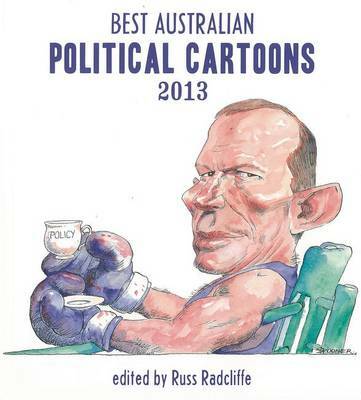 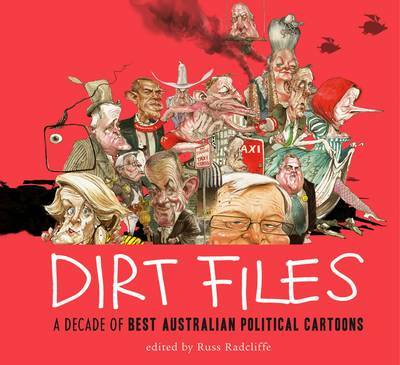 Buy Best Australian Political Cartoons by Russ Radcliffe from Australia's Online Independent Bookstore, Boomerang Books. 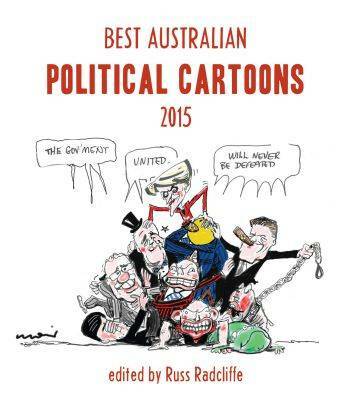 Russ Radcliffe is an editor at Scribe Publications. 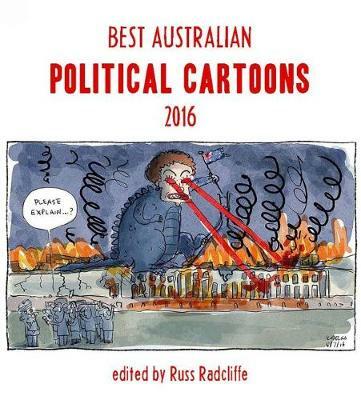 Phillip Adams is one of Australia's best known writers and broadcasters. 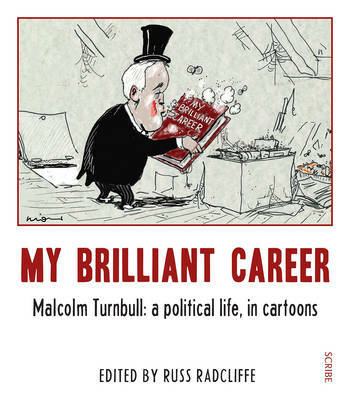 His articles have appeared in major national daily newspapers such as The Australian, and his broadcasts have aired on the Australian Broadcasting Service.